The birthstones of November, Citrine and Precious Topaz, capture the colors of Autumn within beautiful gemstones. The word Citrine is derived from the Latin word for lemon. 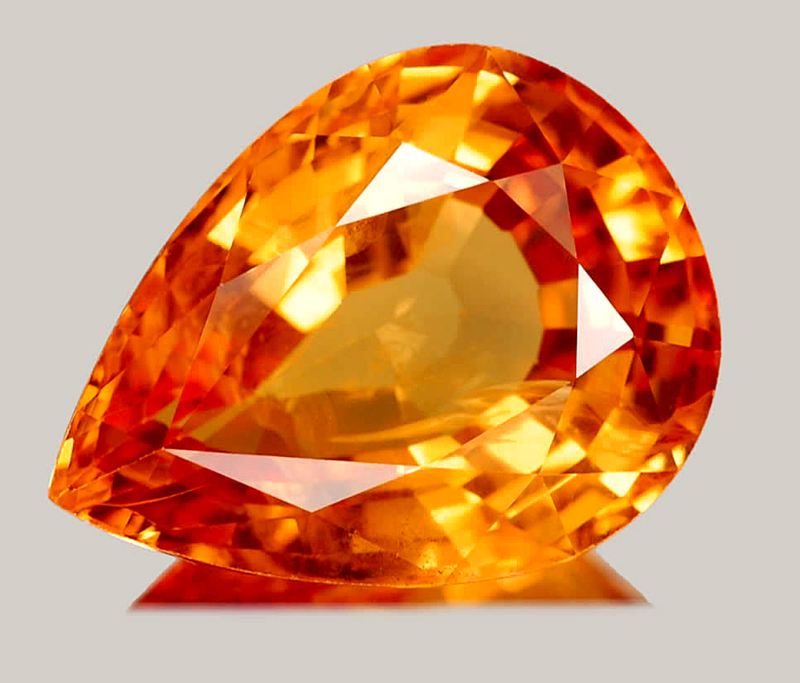 Citrine is the most popular gemstone in today's Jewelry market for the yellow and orange color range. Citrine can be found in a wide variety of sizes, sometimes in excess of 8 pounds. 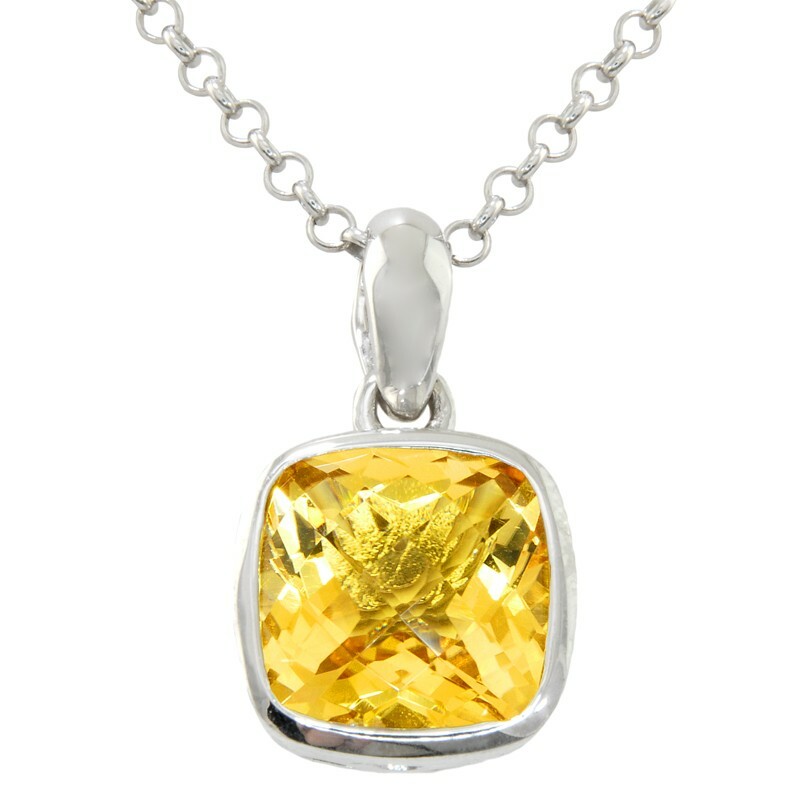 To view more Citrine Jewelry online, please visit our Citrine Jewelry Gallery. While Blue Topaz is widely available in the Jewelry industry, orange and red varieties are considered Precious Topaz and are much more valuable. Topaz is pleochroic, meaning it can display different colors depending on the angle of light. Topaz can be found in extraordinary sizes, with the record-holder weighing in at 596 pounds. To view more Topaz Jewelry online, please visit our Topaz Jewelry Gallery.